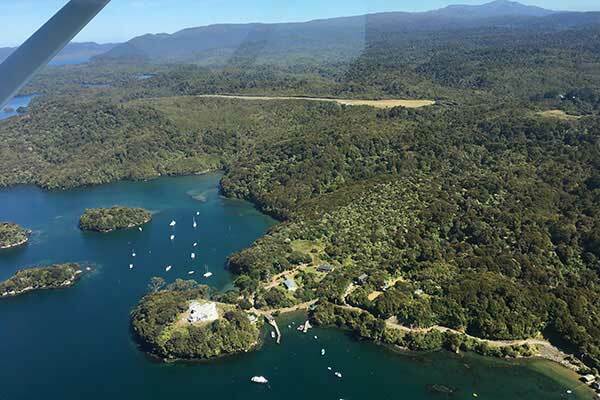 Relax on your own personalised flying adventure into unique NZ with your experienced Instructor & Guide. 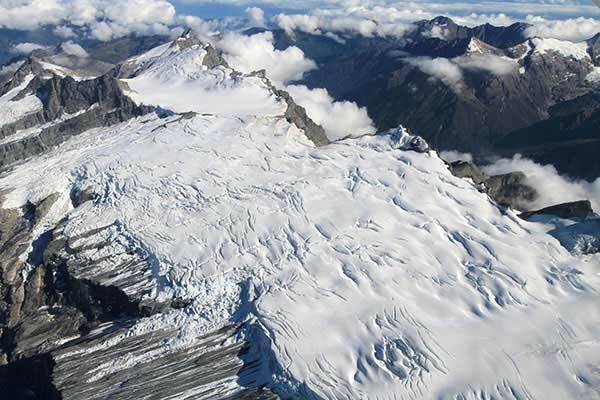 Based out of Wanaka Airport in the South Island of New Zealand, our flying adventures take in some of this country’s most spectacular scenery from the air, flying you deep into the heart of our stunning landscape. Whether you are here for a week or just a few hours, all flights are exclusively tailored to you, with your experienced and passionate Instructor at your disposal. NZ Flying Adventures will personalize your experience and introduce you to some of New Zealand’s most unique and spectacular locations. The incomparable Milford Sound, the majestic Aoraki/Mt Cook, and the ruggedly beautiful West Coast are just a taste of the experiences that can be yours. Peter & Julie Hendriks welcome you to NZ Flying Adventures and invite you to share some amazing adventures in their stunning 'backyard'. Peter has spent over 35 years in the Aviation industry, with more than 13,000 hours of commercial flying and flight training. He is a NZ A-Category Flight Instructor and a NZCAA approved Flight Examiner. 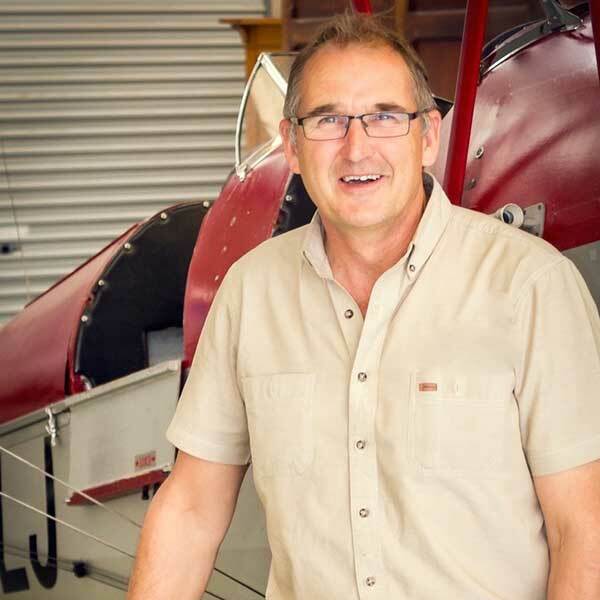 Peter is qualified in over 40 different types of aircraft from vintage to turbine, helicopters, gliders, floatplanes and skiplanes. He holds NZ, Australian and Canadian Commercial licenses in fixed-wing and a NZ Commercial helicopter license. He has spent many hours mountain flying in both NZ and British Columbia and Float plane flying in both Alaska and Canada. 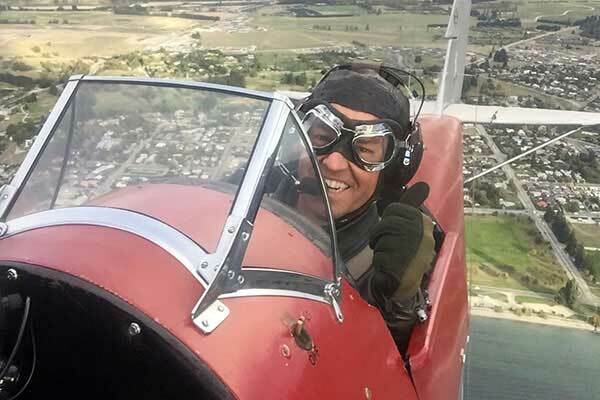 Some of Peter's favourite adventures include flying a single engine aircraft across the Tasman from New Zealand to Australia, and flying his favourite "old girl" - a 1938 DH82a Tigermoth, around the entire coastline of New Zealand over 3.5 weeks. Peter often says he has the best job in the world and loves sharing his backyard with visiting pilots. On the odd day when he's not flying, he enjoys the great outdoors - in particular mountain biking, hiking and riding his Royal Enfield Motorcycle.